Spring has finally arrived and to celebrate this new season, Musgrave Gin brought a few of us together at Seelan Restaurant situated in the V&A Waterfront for their "Gin and Jazz" evening to enjoy some refreshing cocktails and delicious gourmet cuisine while listening to the sweet sounds of a live jazz band. 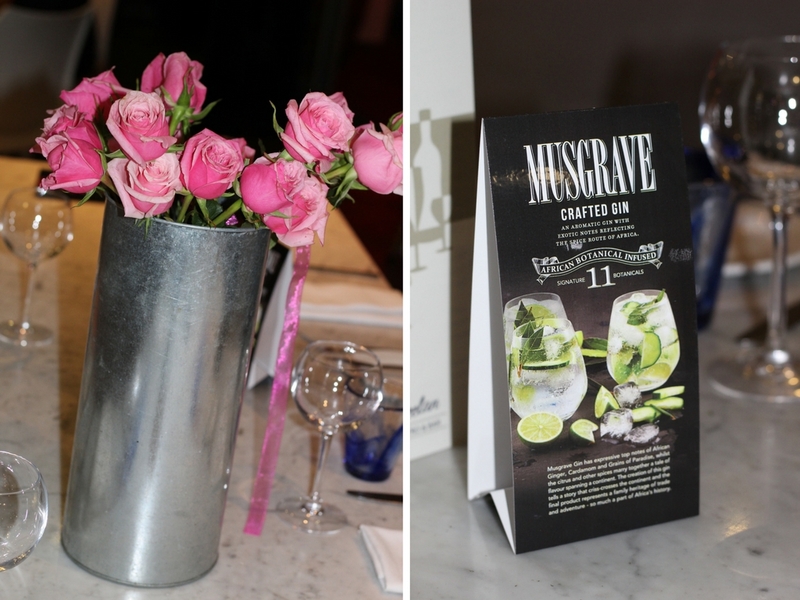 Musgrave Crafted Gin is no ordinary spirit - it is an artisan gin celebrated for its top notes of Cardamom, African Ginger and Grains of Paradise. 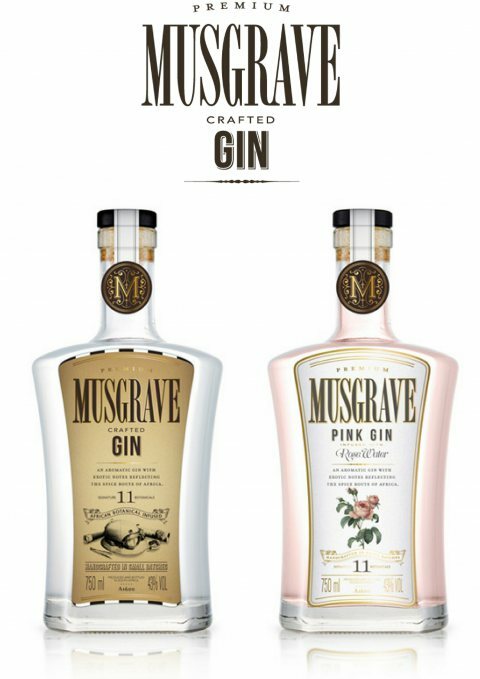 Musgrave recently launched their Pink Gin that has more of a female touch and is infused with rosewater for a more romantic taste. 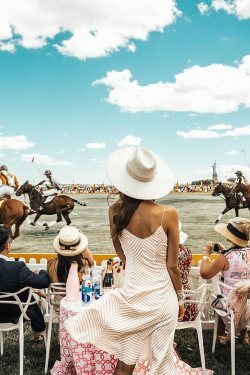 The creation of the Musgrave Pink Gin flows from the desire to add a distinctly feminine touch to the adventurer spirit of the original Musgrave. 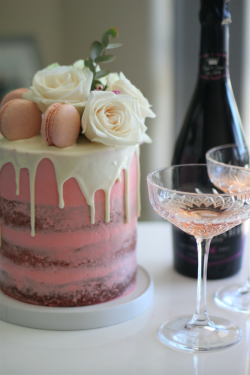 Seelan Restaurant created a signature Musgrave cocktail that is infused with fruit and Musgrave Pink Gin - super refreshing and perfect for Summer Sundowners. 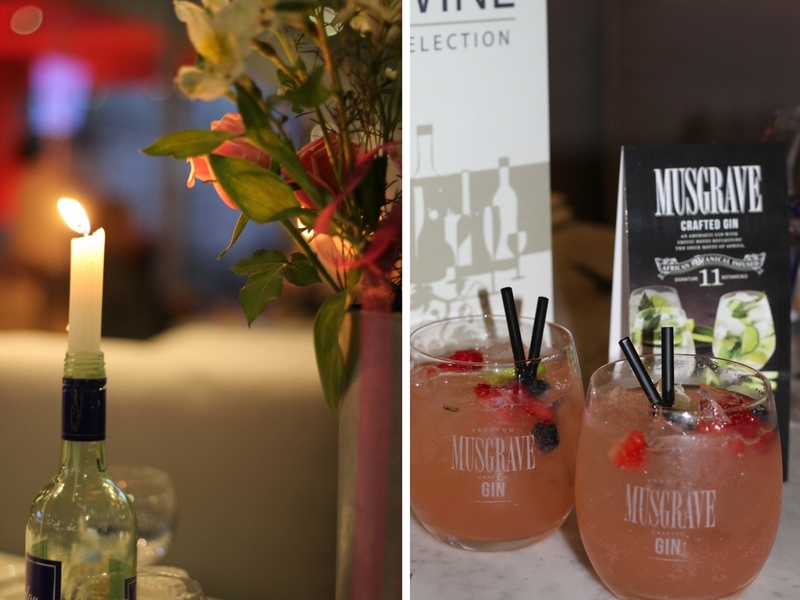 Join Seelan Restaurant every Thursday night for their "Gin and Jazz" Evenings paired with Musgrave Gin! 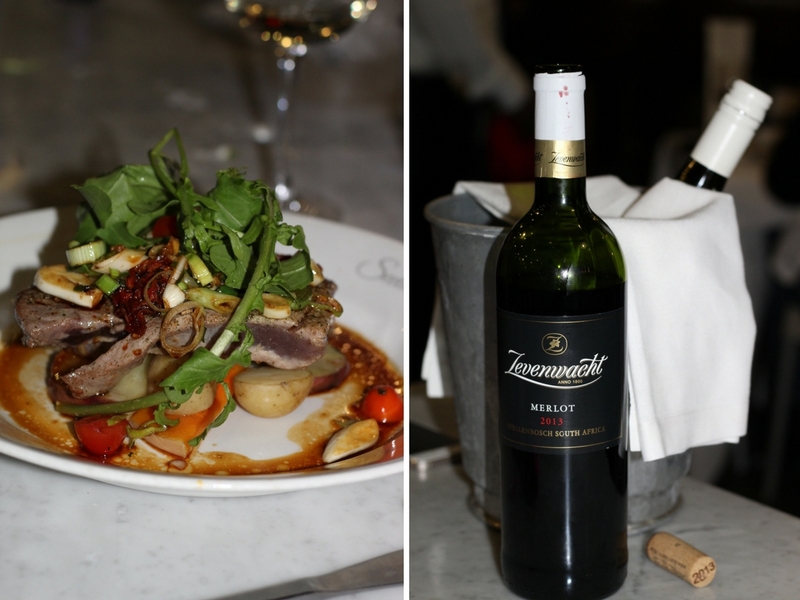 Thanks to Simone from Musgrave Gin for having us and to Seelan for another great food experience. 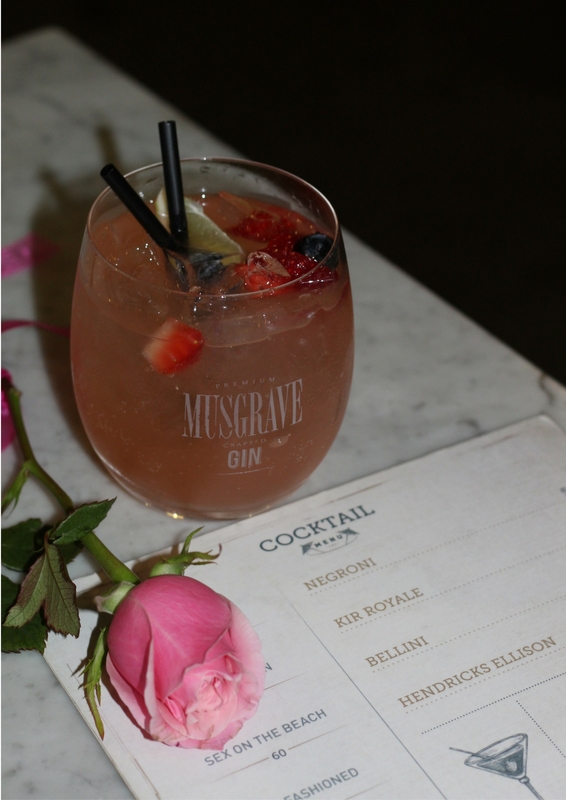 To learn more about Musgrave Gin, visit their website HERE. 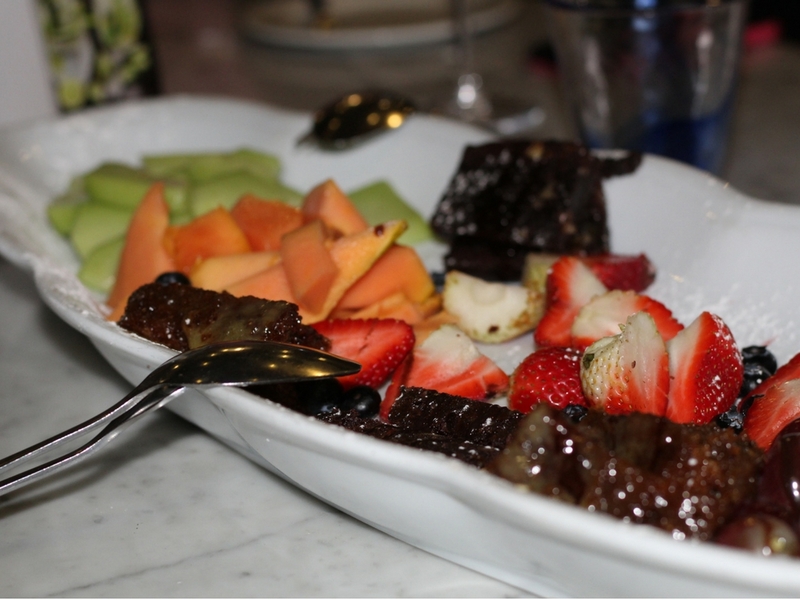 No comments yet on Gin and Jazz Evening with Musgrave Gin and Seelan Restaurant.